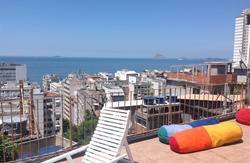 Come enjoy your stay in our great hostel! 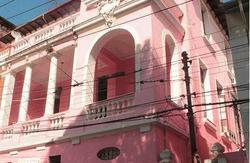 Have some drinks, make some friends and live unforgettable experiences with us at the most touristic place in Brazil! 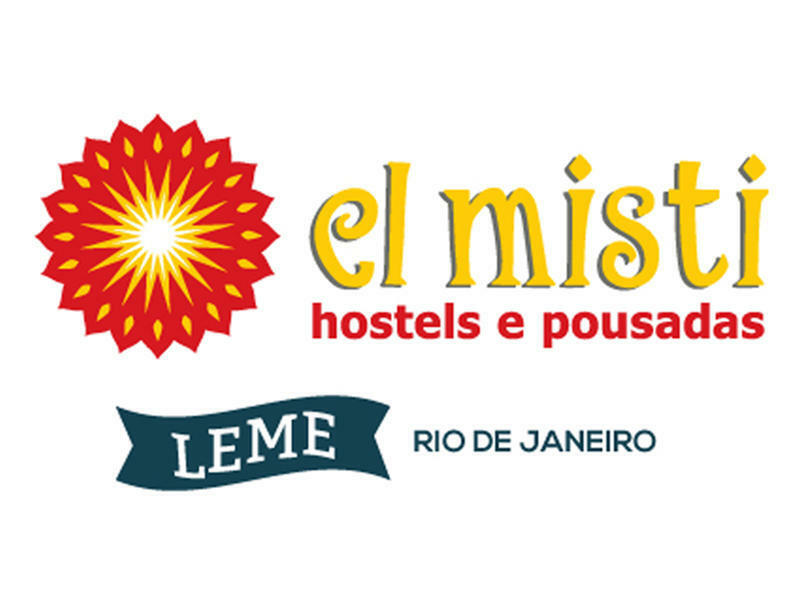 El Misti Hostel Leme is located in the centralized neighborhood of Leme, a short walk from beautiful Leme Beach as well as Copacabana beach. 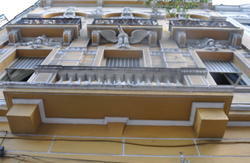 Close to Bus and Subway stops, shops, restaurants and pubs. If your booking is for two people and minimum stay is 4 nights or more, we will give you a free pickup from the airport or bus station between 7am and 10pm.